9. On Halloween, a suspect, identified as Sayfullo Habibullaevic Saipov, rented a pickup truck, drove it onto a busy bicycle path and mowed down innocent people. Almost immediately after the horrific attack that left 8 dead and a dozen more injured, video of Saipov, an Uzbekistan native, was released. 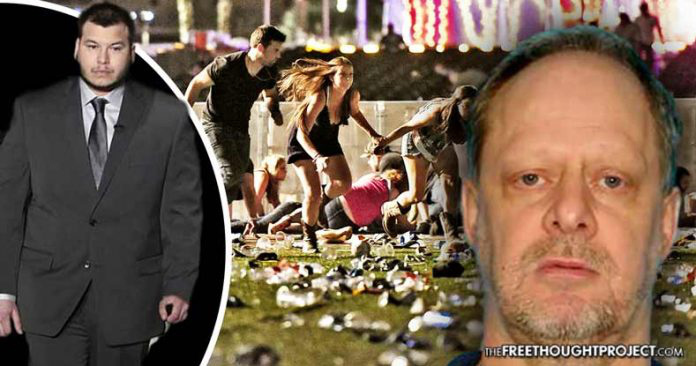 There has yet to be a single image of Stephen Paddock released from the thousands of cameras inside and outside of the Mandalay Bay Casino.